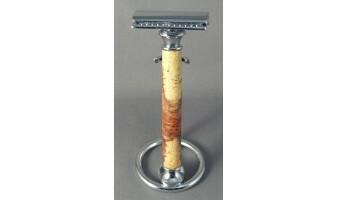 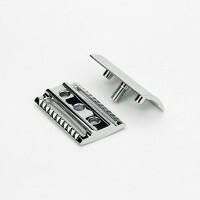 A safety razor is a shaving implement with a protective device positioned between the edge of the blade and the skin. 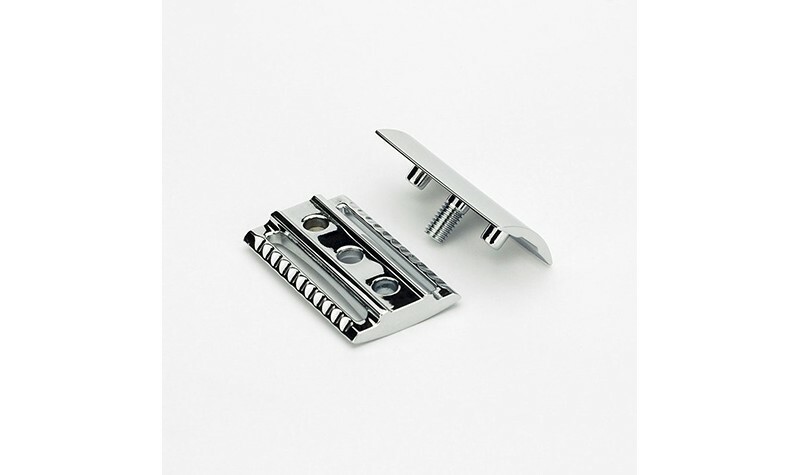 The initial purpose of these protective devices was to reduce the level of skill needed for injury-free shaving, thereby reducing the reliance on professional barbers. The term was first used in a patent issued in 1880, for a razor in the basic contemporary configuration with a handle attached at right angles to a head in which a removable blade is placed.